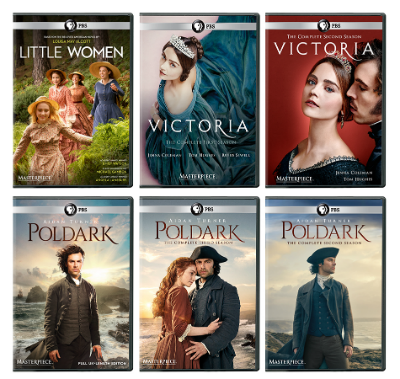 Written by creator and executive producer Daisy Goodwin, Season Two of Victoria stars Jenna Coleman (Doctor Who) and Tom Hughes (The Game) as Queen Victoria and Prince Albert, facing new challenges both at home and abroad. Victoria resumes her role as queen establishing herself as a working mother, learning to balance her responsibilities as both parent and Sovereign. However, Prince Albert is still struggling to find a role for himself alongside his powerful wife as she returns to her duties, intent on proving that she can be mother, dutiful wife and Queen. 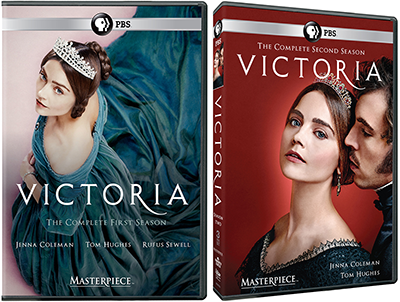 Victoria’s challenges during her reign, both at home and abroad, leave her with a modern dilemma—can she really have it all? 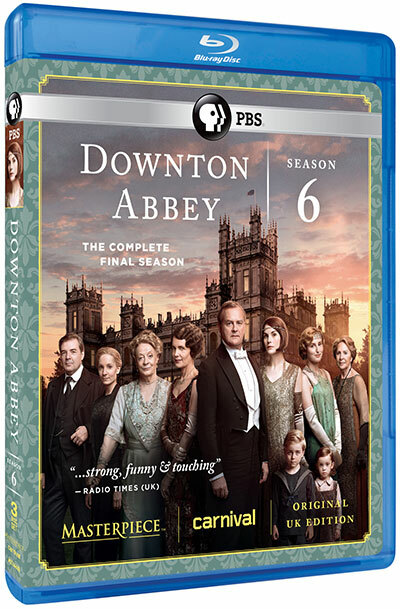 NOTE: This product will not ship until it's PBS member pre-release on 1/13/18.